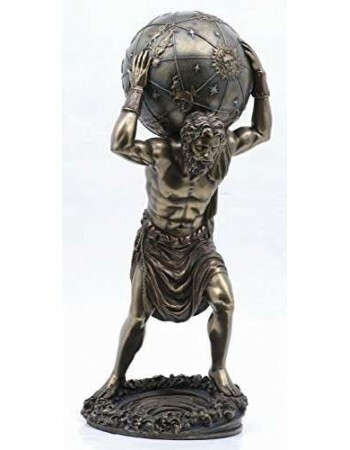  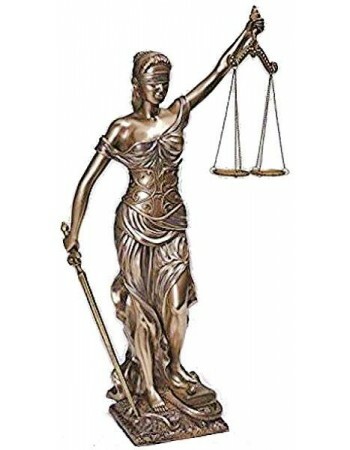 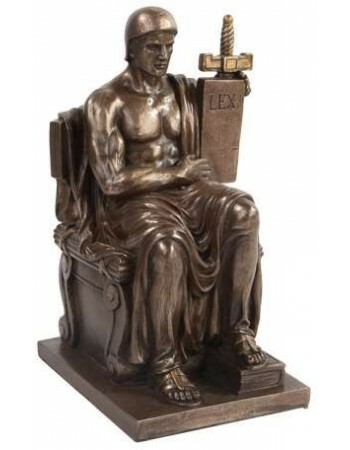 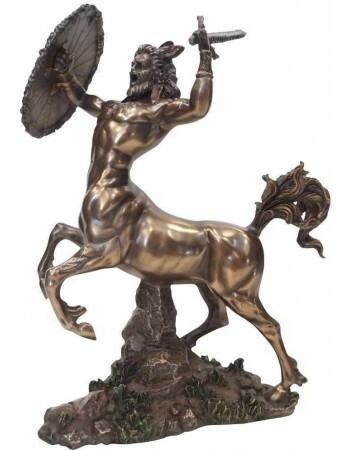 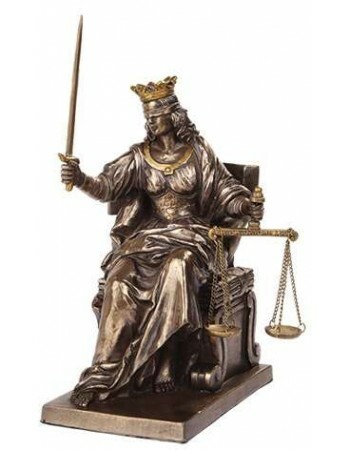 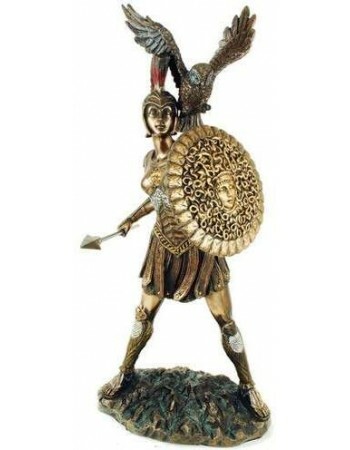 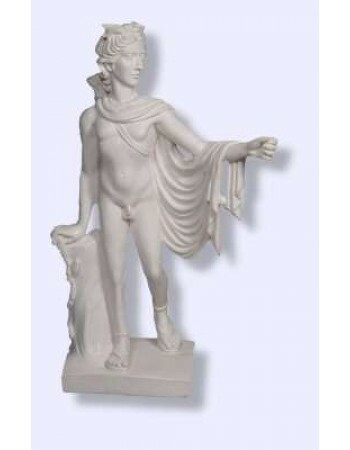 We offer an amazing selection of Greek God Statues, Roman God Statues, Classical mythology and heroes, and classical architecture. 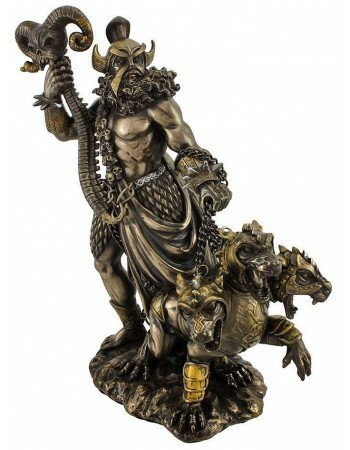 Beautifully detailed statues of Greek Gods and Goddesses like Ares, Apollo, Diana, Pan and Poseidon as well as Pegasus and Hercules. 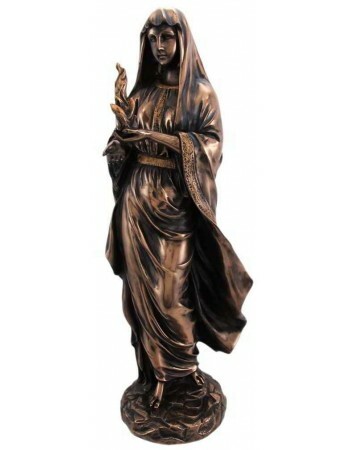 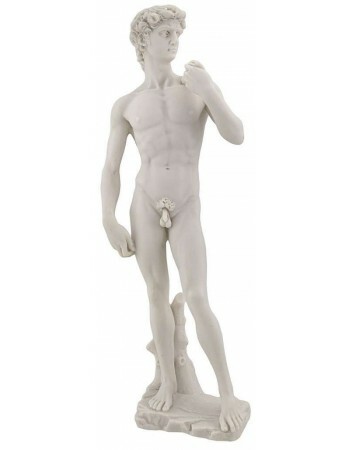 Many of these Greek statues are based on famous works by Bernini, Michaelangelo, and more classical and Renaissance artists and are museum quality repicas. 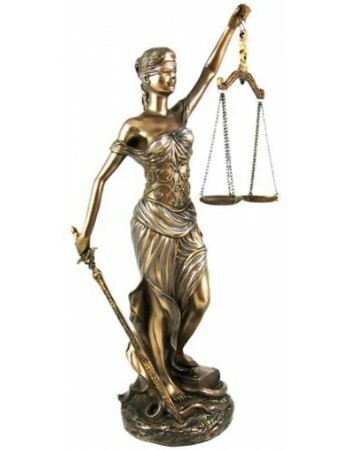 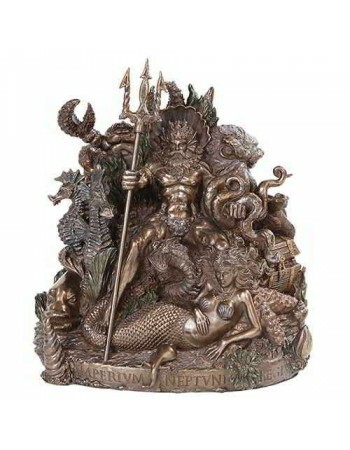 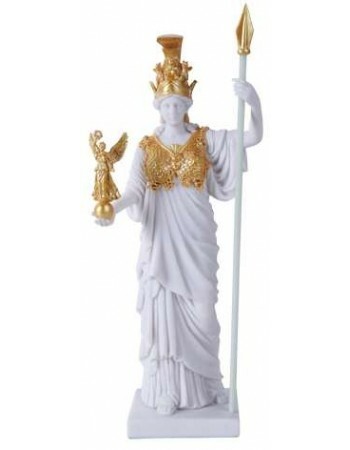 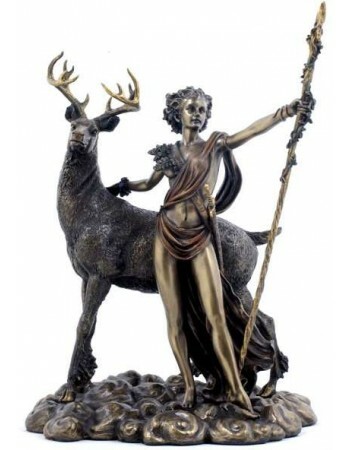 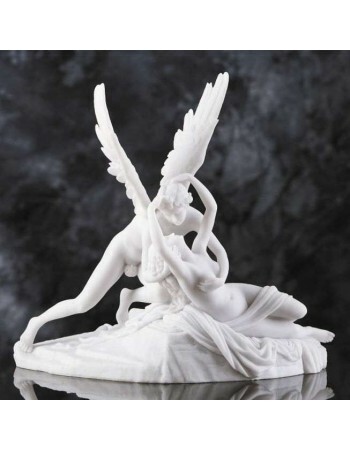 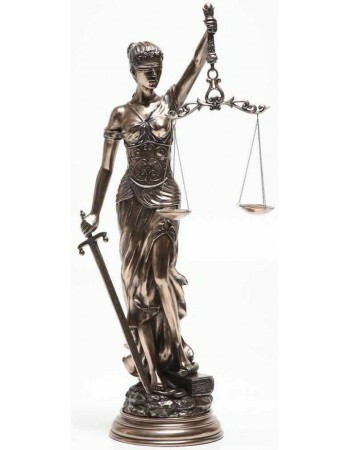 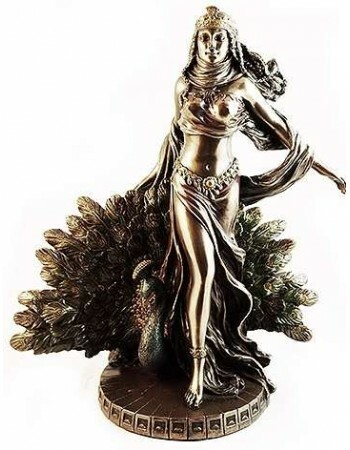 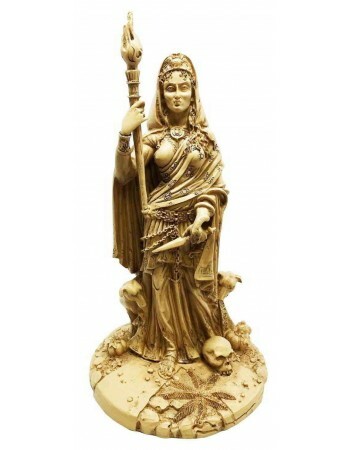 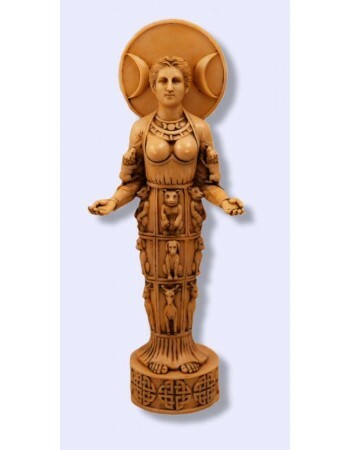 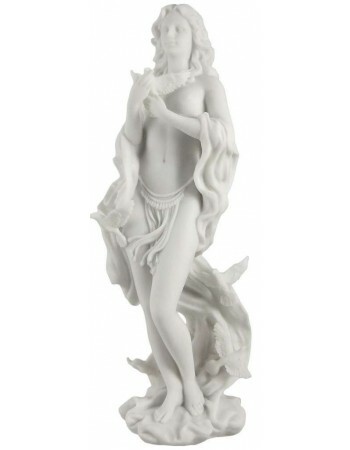 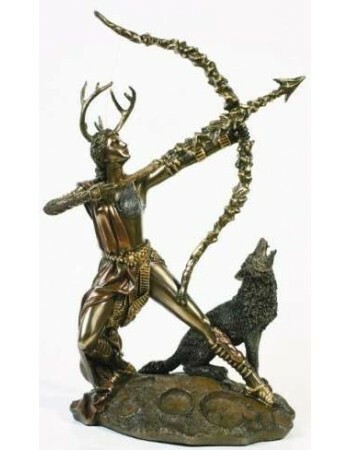 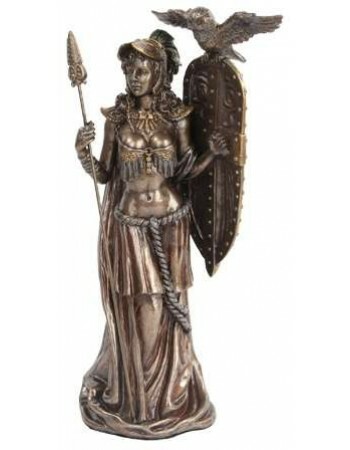 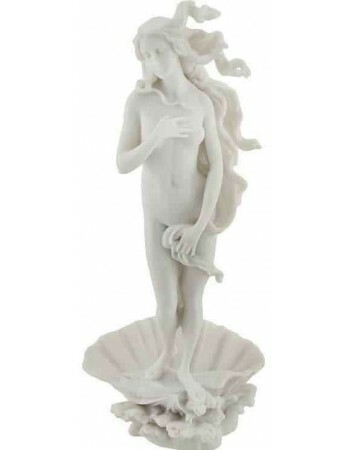 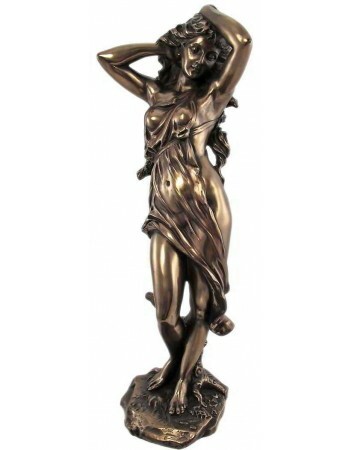 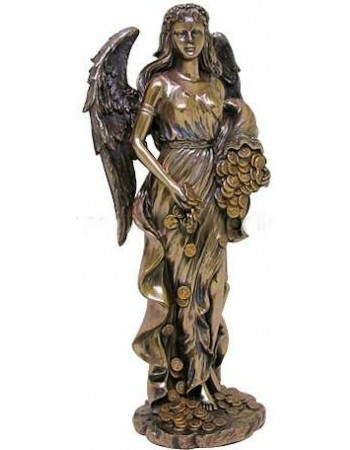 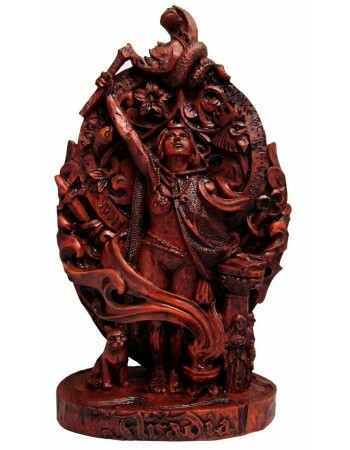 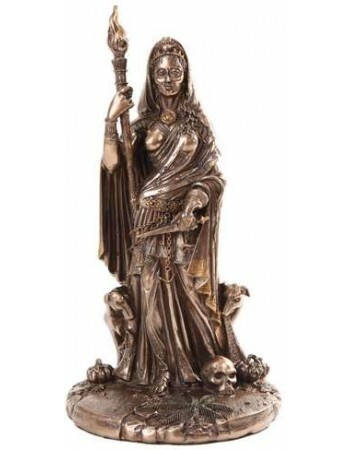 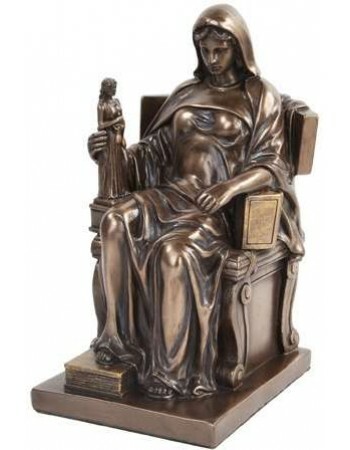 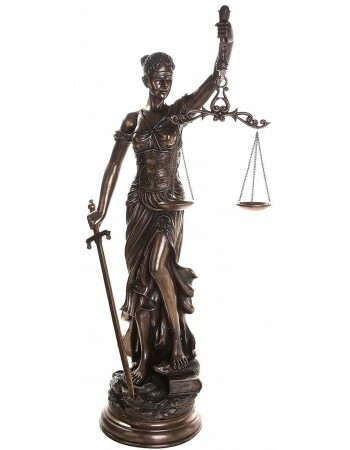 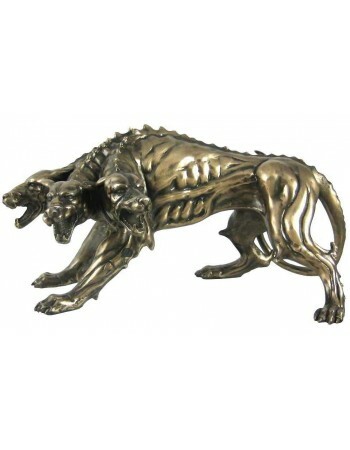 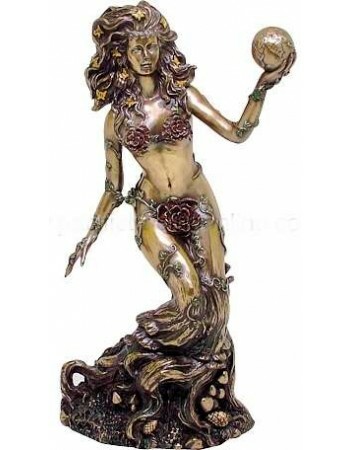 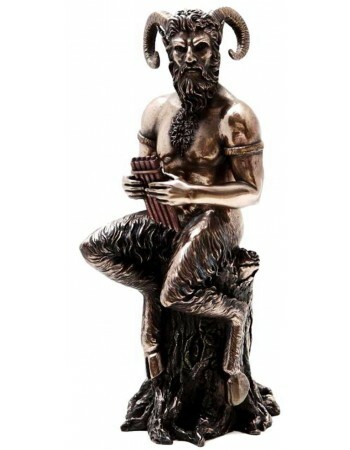 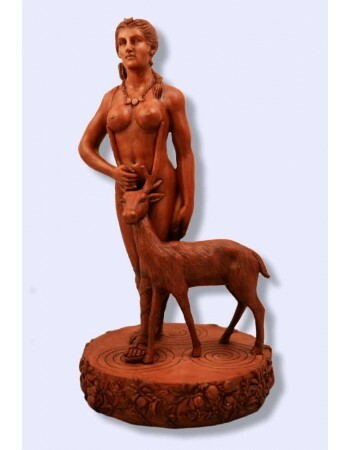 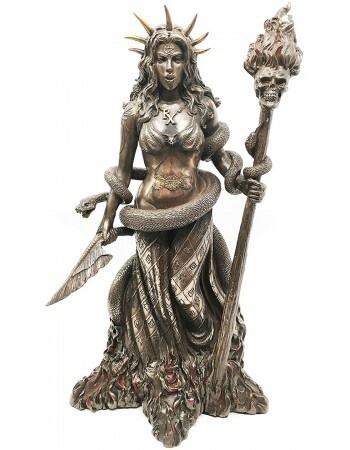 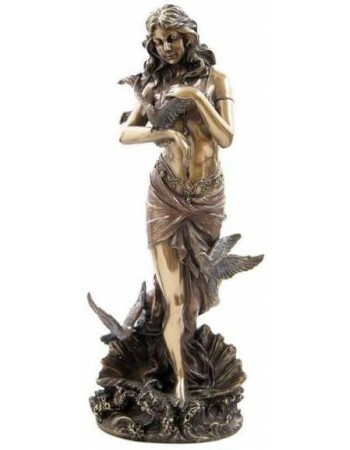 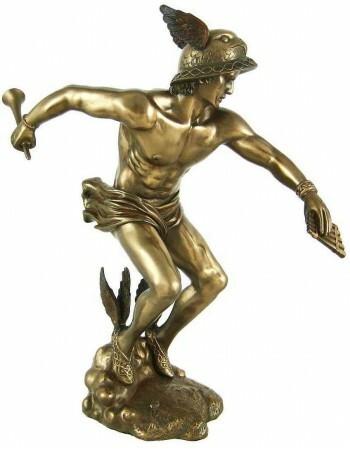 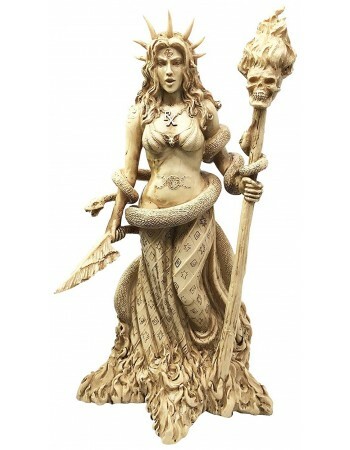 Grace your home with the beauty of classical Greek Mythology Statues and Roman art.